The International Pharmaceutical Federation (FIP) is the global body representing pharmacy and pharmaceutical sciences. 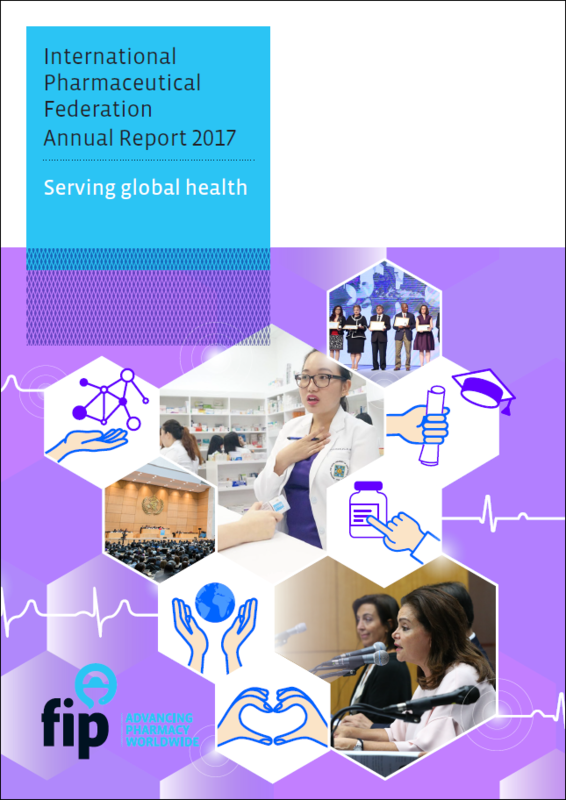 Through our 144 national organisations, academic institutional members and individual members, we represent over four million pharmacists and pharmaceutical scientists around the world. Molecules become medicines when pharmaceutical expertise is added. In turn, pharmacists — through ensuring responsible use — optimise the effects of these medicines. FIP is recognised as the leader of pharmacy at a global level. We continue to expand our presence, within pharmacy and pharmaceutical sciences, and influence through partnerships with some of the world’s leading health, policymaking, education and science institutions. Our vision is a world where everyone benefits from access to safe, effective, quality and affordable medicines and pharmaceutical care. Our mission is to improve global health by supporting the advancement of pharmaceutical practice, sciences and education. We are currently finalising our new strategic plan, which will enable our vision.